The recent snow melted quickly and I am amazed at the beautiful shade of green that we have in its wake. It is certainly a welcome sight. The daffodils are really cranking it up and I am starting to see the white Star Magnolias begin to blooms, as well. Tulips, saucer magnolias and crab trees surely can’t be far behind. Spring is most certainly a time of hope and renewal and all you have to do is look around your yard or garden to see that. The months of snow and cold are over and plants are beginning to jump out of the ground. Bring on the colors. The spring of 2019 is the forty fifth year that SHADY HILL will grow and assortment of plants for gardeners to use and enjoy throughout the growing season. 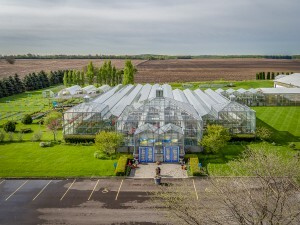 Chuck and Mary Ellen Heidgen, with their 4 young children, opened SHADY HILL in the old greenhouses in Batavia in the spring of 1974. 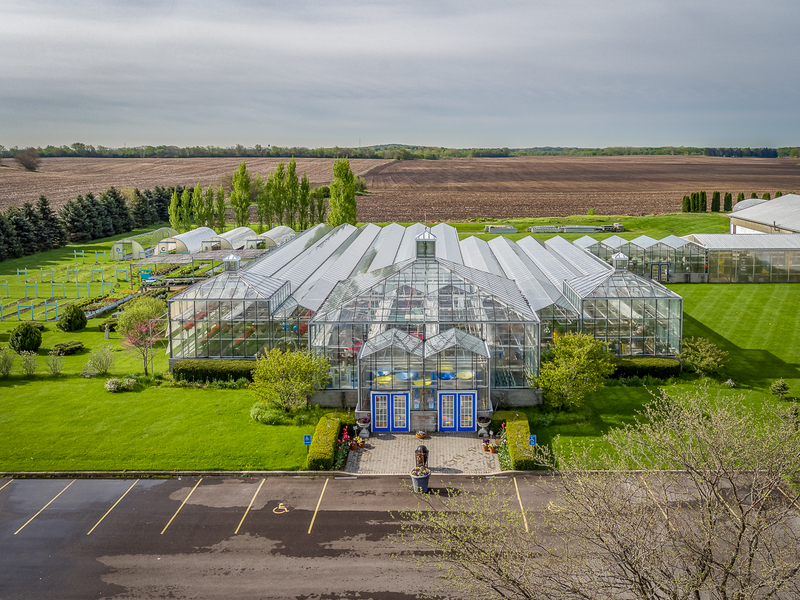 From 1999 through 2007, we operated both greenhouses and in 2008, we consolidated everything to the greenhouse in Elburn. And now, sons Matt and Joe grow and sell plants in the SHADY HILL tradition, all these years later. Even though we are both in our 50’s, we always seem to be referred to as “the boys” by so many of our loyal, long time customers. We always take it as a compliment. One of the traditions here each spring is our Plant Your Own Pots process. You come to SHADY HILL with your own empty containers and we will fill them with fresh, nutrient rich soil. Then, you choose potted, growing plants from our greenhouse and plant them in your containers. Leave them here with us and we will care for them in our greenhouses until it is warm enough for the planters to go outdoors. You can do this during any of the hours that we are open. There are only 2 rules that we have. The first is that your pots are at least 10” across. Planting a pot that is smaller than that defeats the purpose of getting a head start on the summer. Pots that size can be planted and put directly outside and you save the cost of the Growing Fee. Our second rule is that you pick your pots up before Memorial Day. Every year is a little different weather wise, but it is safe to put them out when the night time temperature is staying above 50 degrees. Something else that happens every year is our WEEKLY WEDNESDAY SPECIAL. The name of the sale really says it all, it is once a week, only on Wednesday and there is a special price on an item. We will post the WEEKLY WEDNESDAY SPECIAL right here each week, by noon on the preceding Monday. Now that we are open for the season, we are here seven days a week. We are happy to answer any of your questions. And, as always, we certainly appreciate all of our friends and loyal customers. Copyright © 2019. Shady Hill Gardens. All Rights Reserved.